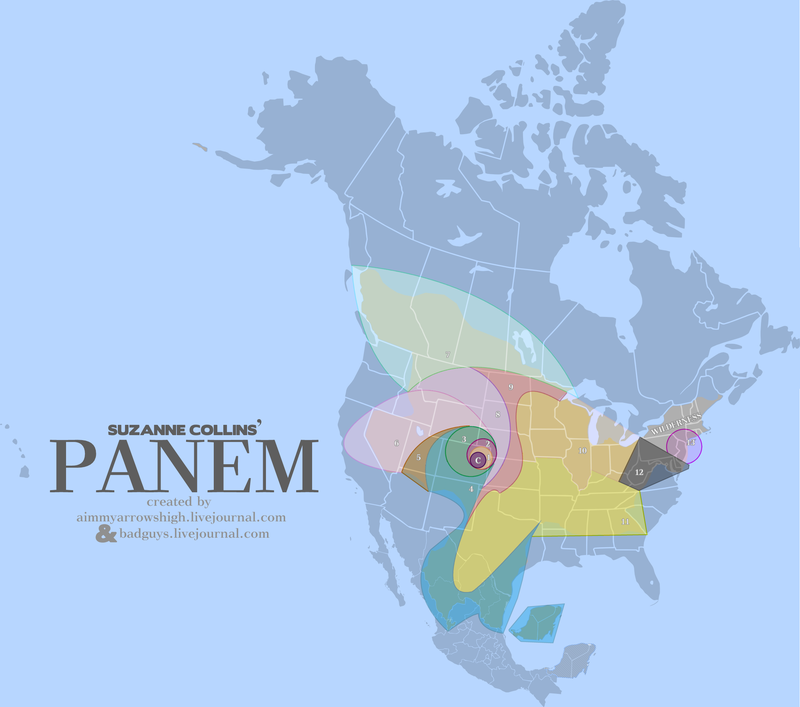 Absolutely amazing and intelligent account of what Panem looks like in the Hunger Games. Fangirls and boys rejoice! 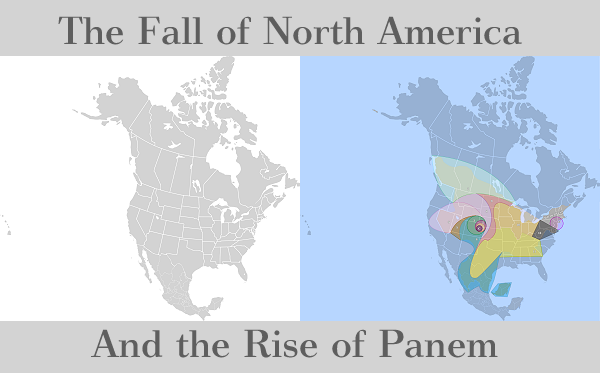 What district do you live in? I’m a 10. Meh.